Welcomes our guest to enjoy our personal, one on one services in a beautiful, elegant, intimate and private beautique. 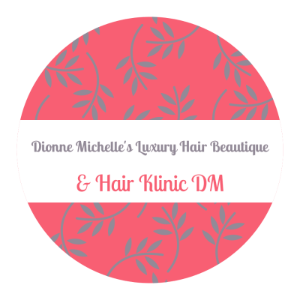 DM & HKDM provides full hair services for all hair types and its needs. As a Specialty Beautique we offer an array of specialty services. Such as high-end, professional hair extension with the revolutionary Hairdreams Laserbeamer Nano Hair Bonding Hair Extensions and our Award Winning hair integration hair thicking system Volume Plus for hair loss! If hair coloring or hair straightening is more your need No worries with the amazing Pravana Chroma Silk ,Tones , Pastels ,Vivids, lowlight , highlight, neons colors or Perfection Perfect Smoothout . Book Online Anytime -Day or Night! We will confirm your appointment through e-mail when we receive it. If you need to get in touch during business hours, check our contact link !